96% alumina ceramic substrate (Plate),CSG-20061866,Ceramic Substrate (Plate),China Southern Advanced Ceramic Technology Co., Ltd. According to the different methods of processing, ceramic substrate is divided into moulding piece, laser crossed piece. 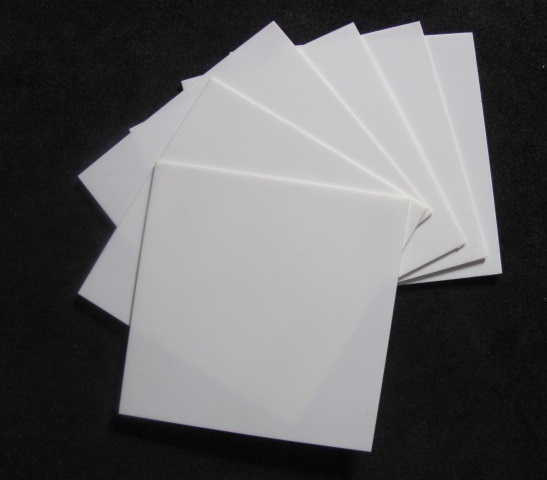 Ceramic substrate with high temperature, electric insulation performance is high, dielectric constant and medium loss, low thermal conductivity, good stability, and chemical components such as thermal expansion coefficient of similar major advantages.